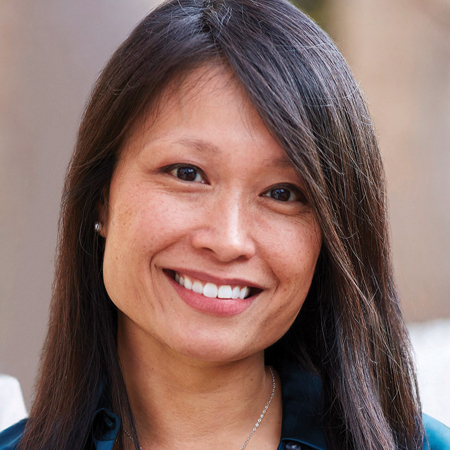 Tiffany Tan-Kohler leads the commerce capability and development for The Clorox Company globally. In her role, she ensures advancement of core competencies and future-oriented capabilities for Clorox within the commerce space. Previously, Tan-Kohler had responsibility for directing all national consumer and shopper marketing programs across Clorox's laundry and homecare brands, including its namesake, Clorox Liquid Bleach. Tan-Kohler also authored the award-winning blog, "Mom Moments: Coming Clean on Family, Work and Clorox" for clorox.com, one of the first corporate blogs in the consumer packaged goods' industry. Tan-Kohler began her career at Nortel Networks. She was selected for its global leadership program and held human resources assignments in Canada, USA, Malaysia and Singapore. She started her Marketing career at Clorox in brand management. Tan-Kohler holds a BA from Western University (Canada) and an MBA from Harvard Business School. In her free time, she enjoys trying new recipes and learning how to jazz dance.